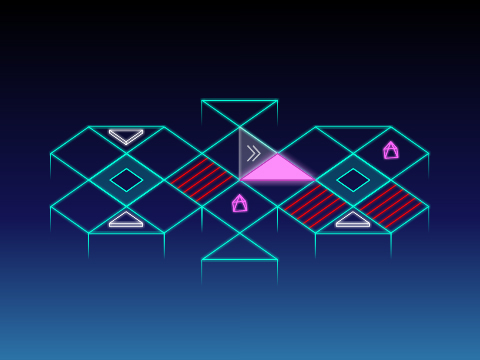 Neo Angle is a puzzle game inspired by neon artstyle and 80s Retro Synth music. 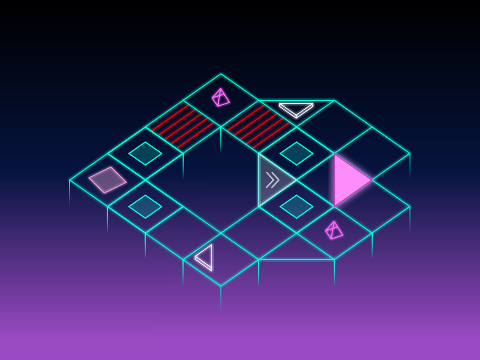 Guide Neo to navigate through complicated mazes in a neon filled world. You need to pick up all the pyramids and head to the exit. BUT be careful about the path you choose as there's no going back. ;) Neo Angle is coming out on iOS on August 03, 2017. Neo Angle is being developed for roughly 8 months. 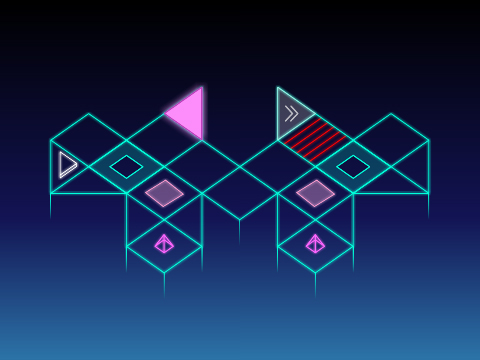 We've tried to maintain a simplistic approach for the game and have kept things as minimalistic as possible, with no text, not complicated UI, etc. Everything is communicated with actions and mechanics. The game has been designed to use gaming's most common and primitive mechanics in a totally unique setting. 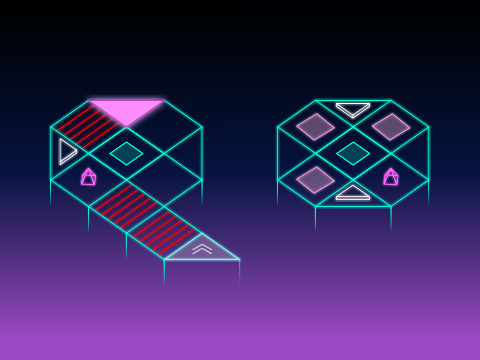 A new take on Neon Art Style. Original Sound Track inspired by the 80s retro synth. Diverse range of level elements to keep it fresh and challenging.